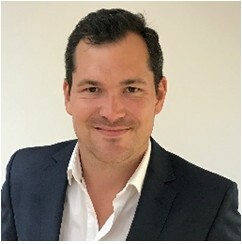 eRevMax, the hospitality technology solution expert, today announced the appointment of Josef Lapka as the Senior Vice President – Operations. In his new role, Josef will lead the company’s operations and be responsible for executing the company’s operational and growth strategy with immediate effect. Daan Utsav, also known as Joy of Giving festival is celebrated every year from October 2 to October 8 in India. 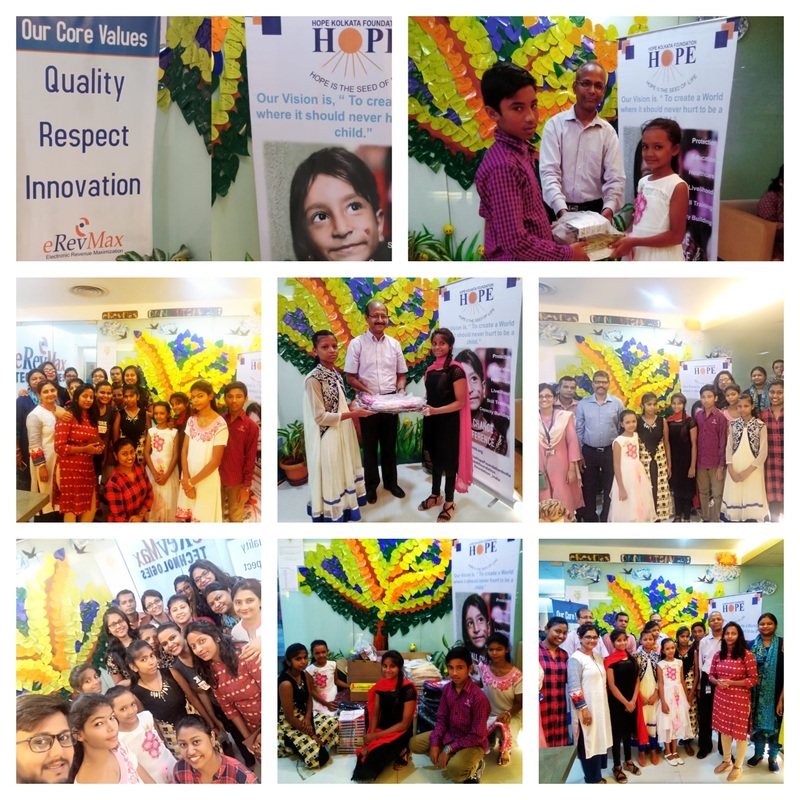 eRevMax, under its CSR initiative, has partnered with Kolkata based NGO – Hope Kolkata Foundation, to celebrate ‘Daan Utsav’ – an initiative that encourages the joy of giving. 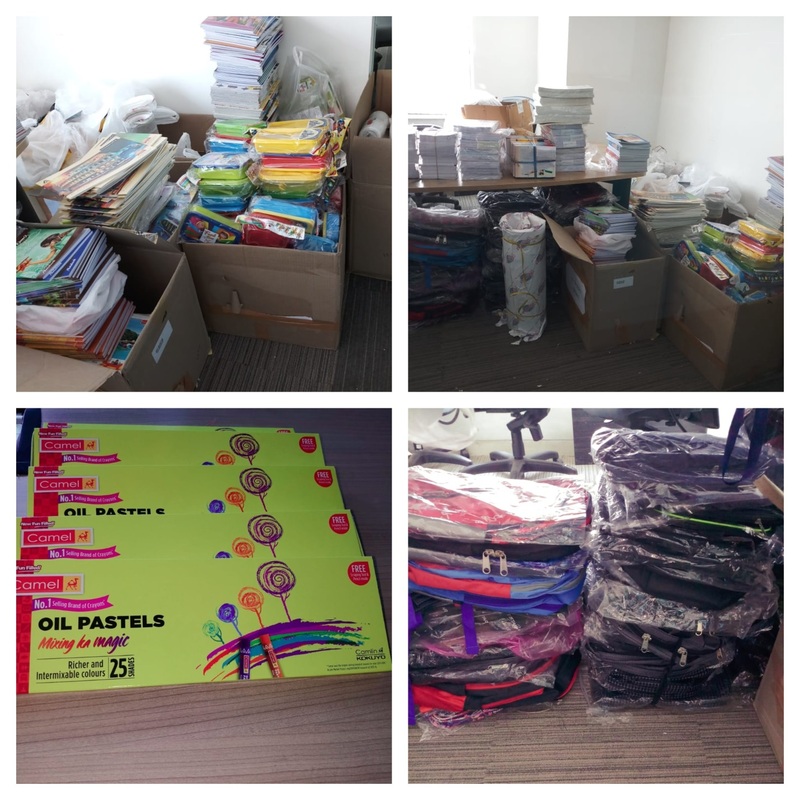 Employees of eRevMax have enthusiastically volunteered and contributed generously to help the children of Hope Kolkata Foundation’s Naba Asha home, a center that works closely with street children and aims to provide them food, shelter and education. “Hope Kolkata Foundation is very pleased to be working with eRevMax for the all-round development of street children in Kolkata. 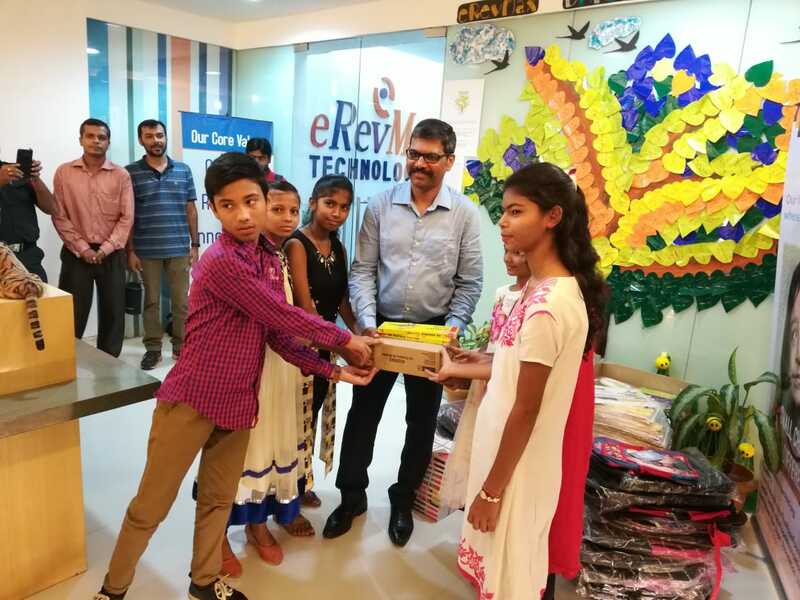 eRevMax is one of the active partners who have taken keen interest in working closely with the kids at our protection homes. The team has been conducting various activities and has wholeheartedly supported us through Daan Utsav,” said representatives from Hope Kolkata Foundation. This occasion was also a time to celebrate the efforts of people who are often forgotten or neglected but who make a huge difference to our daily lives. 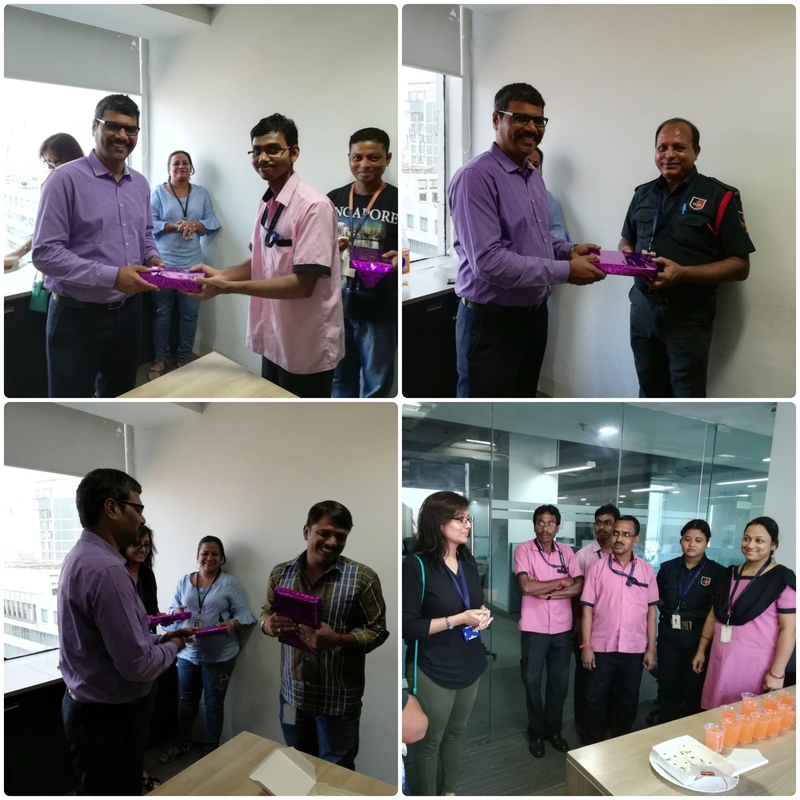 eRevMax recognized all its housekeeping, security and other support staff with small token of appreciation for their everyday efforts that keep our office running smoothly like clock-work. Launched in 2009, Daan Utsav is India’s annual ‘festival of giving’. Celebrated every year, in the week including Gandhi Jayanti (October 2-8), it brings together people across the country to participate in their own ways and give back to the society. He has done it! Again. 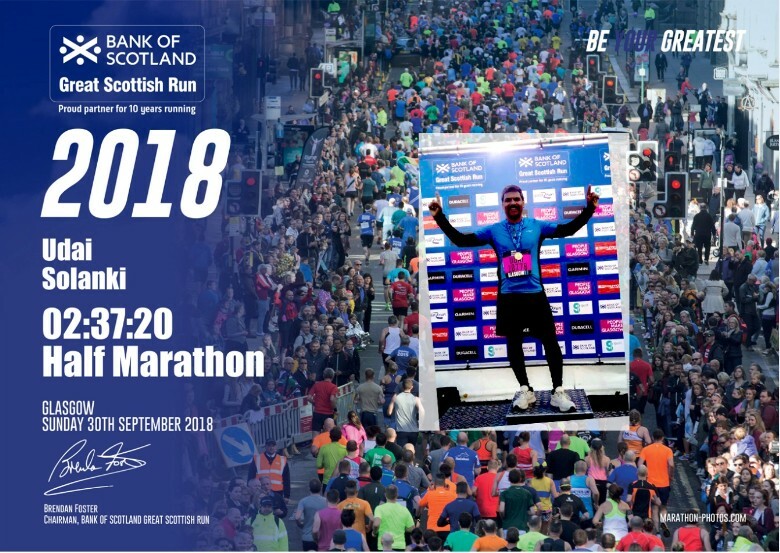 On 30 September, Udai Singh Solanki, our CTO and Managing Director – India finished the Great Scottish Run and stunned all of us at eRevMax! A sports enthusiast, Udai has taken his passion for running and made it an integral part of both his personal and corporate life. The Great Scottish Run was a major challenge. This was Udai’s first half marathon outside India. With more than 15,000 runners taking part in one of Scotland’s biggest running event, the day began with glorious sunshine. The 13.1-mile journey started in George Square in the heart of Glasgow. 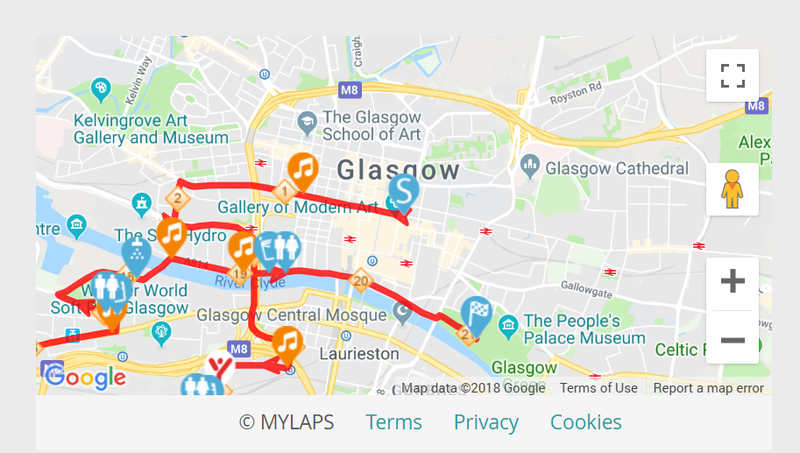 The runners had to cross some of the iconic landmarks of the city including using the Kingston Bridge, the Clyde Arc, Nelson’s Monument and Finnieston Crane. And just as the organizers promised, every mile was different. The bagpipers, live music and drumming bands ensured the runners have a good time all along. 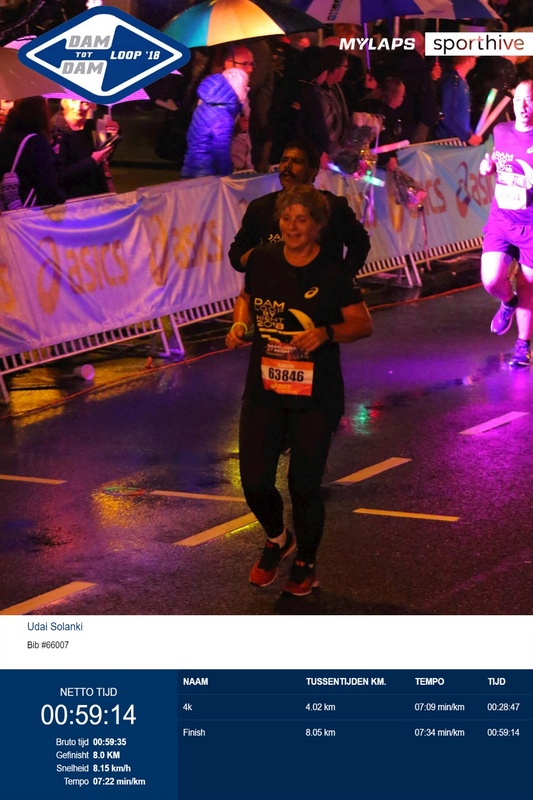 “It was fun to finish Great Scottish Run – Half Marathon. The cold weather, wind and some occasional rain shower made for the perfect set up for long run. It was an amazing experience!” said Udai. Udai has been practicing with a running group in Kolkata to improve his stamina and endurance level. “Running requires persistence, patience, and hard work, principles vital for successful business as well. It also liberates your mind. These long-distance runs have been meditational for me,” said Udai, who has been encouraging his colleagues to take up fitness and sports seriously. Just a week before the Scottish run, he completed Damloop by Night 5 English Miles in Amsterdam, where he was attending a business meet. Team eRevMax says a huge congratulations to Udai. We already can’t wait for next one.